The folks over at VideoLAN added experimental Chromecast support to their VLC app back in January, but it took the developers more than six months to deliver it in final form to iPhone and iPad users. Fixed a regression where users couldn't log into Google Drive. Last but not least, VideoLAN mentions the update includes some stability and performance improvements when decoding H.264/H.265 in hardware. 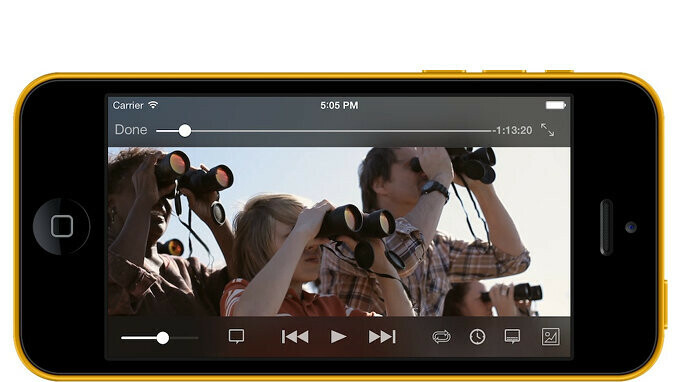 If you're using VLC on your iOS device, you can already download the new update via App Store. Please tell me how to make vlc not too orange.. it's dumb but it's what make me refuse to even trying it.